Hello, hello! I just wanted to put together a page that shows all my blog tour stops and links to the interviews and reviews. I also wanted to let you all know about the fabulous $50.00 Amazon Gift Certificate I’m giving away as part of the tour. Please stop by the various blogs to peruse my thoughts on the important things like what the best piece of advice I ever received was, who my literary crush is, and what drink gets me the most tipsy. There will be excerpts and hopefully a few good reviews *resumes nail nibbling*. There will even be a deleted scene posted! More Frank anyone? Thank you to Samantha March at CLP Blog Tours for putting together this marvelous tour! And thank you to all the wonderful bloggers who have participated and hosted me along the way. Very generous prize, Lydia. Hope the tour goes well! Thank you! I hope you enjoy Rose’s journey! Have a fantastic book tour! The book sounds great! It’s on my TBR list for sure. Thanks, Erica! Please do drop by and let me know what you think once you’ve had a chance to read it! Good luck with the tour. thank you so much for the giveaway. sounds like an awesome book. I love the book cover! 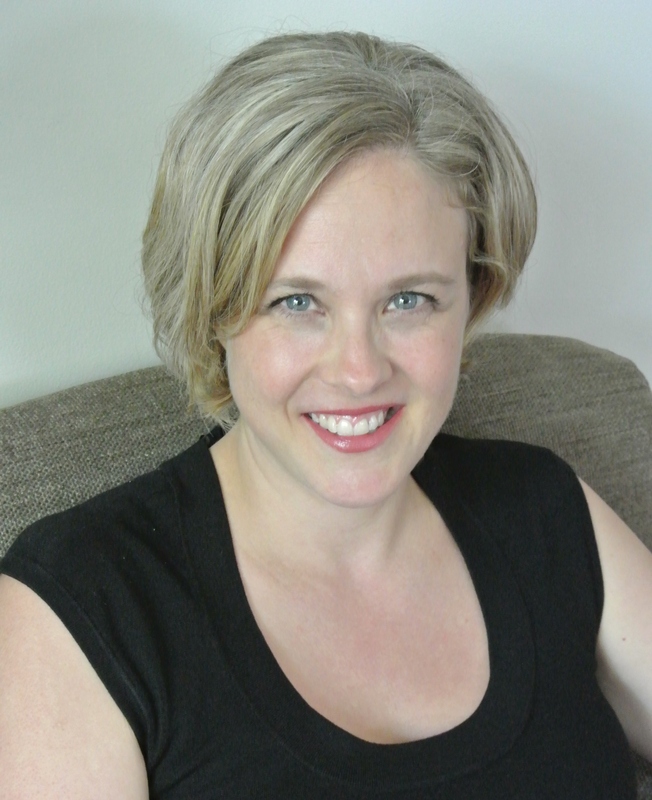 Lydia Laceby is a co-founder of Novel Escapes, a chick lit and contemporary women’s fiction review website. Since 2009, she has read and reviewed as much women’s fiction as humanly possible while designing, organizing and expanding the website from two reviewers to seven. In her spare time, she knits cute baby hats, would pick cheese over chocolate–if she had to choose–and longs for the days when she could cheat on her allergy free diet. Lydia has always wanted to write and began her career writing a soap opera at the tender age of thirteen. It never aired. Redesigning Rose is her first novel.